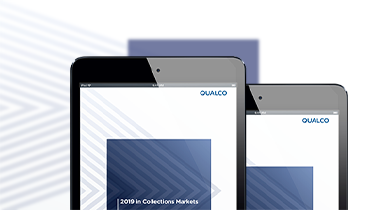 Whether you are looking to modernise your internal collections platform, delve deep into the analytics to drive future strategy, or harness the power of external service providers, QUALCO has a solution to help you drive efficiencies and streamline your Collections and Recoveries strategy. QUALCO optimises the performance of your debt portfolio offering a range of advanced solutions for the entire debt lifecycle. 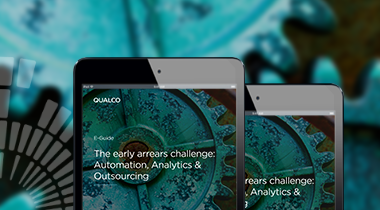 QUALCO’s team of experts provide in-depth analysis, data-driven intelligence and decision strategies for every phase of the debt lifecycle to a large portfolio of global clients. 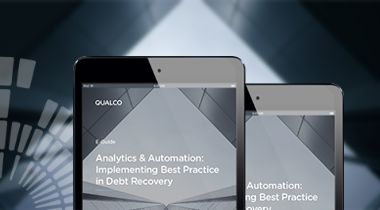 QUALCO covers all aspects of debt portfolio management from cutting-edge financial technology to business process outsourcing, with a focus on debt portfolio management and data-driven decision analytics. Over 18 years’ experience in servicing the decision-making of leading financial institutions, debt purchasers, utilities, and retail organisations with receivable assets.